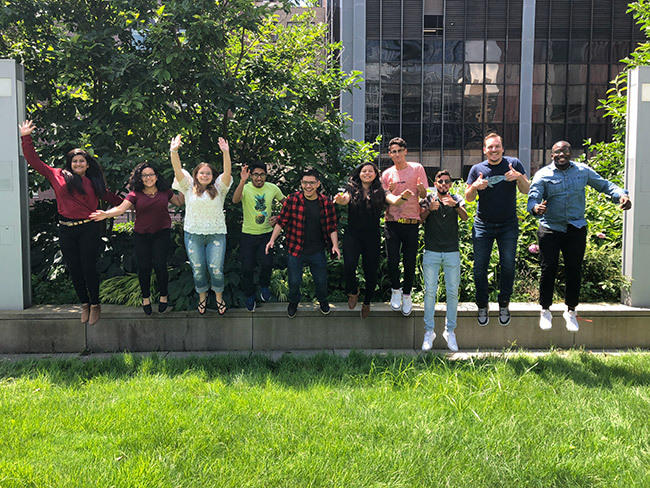 The Peer Advisor Program is made up of specially trained undergraduate John Jay students from a variety of class standings, majors and minors. 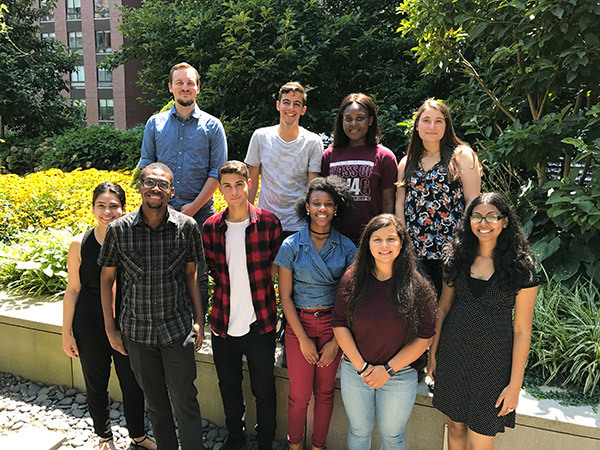 In addition to the guidance and support provided by Senior Academic Advisors, Peer Advisors offer students helpful information and insight from their personal experiences as John Jay students. Students often appreciate this combined approach to advising and value the perspective offered by their fellow Peers, who have taken the same classes and professors, who have the same majors, minors and career goals, and who have found ways to be successful at John Jay. Peer Advisors enter into their position very eager to help their fellow John Jay students be successful! They feel a great sense of fulfillment helping students understand John Jay’s curriculum, helping students select appropriate courses each semester, explore different majors and minors, ways to get involved and making students aware of and properly referring them to the many support services available on campus in place to promote student success. Through their interactions with students, Peer Advisors have earned their trust, respect and appreciation, which has lead to the development of close working relationships with the students assigned to them. Through their diligent work and commitment to student success, Peers have made a difference in the academic careers of many of the students they have worked with! Are you interested in helping your fellow John Jay students and want to become a Peer Advisor and part of the Academic Advisement team? If so, read more about the qualifications, responsibilities and application process by clicking HERE.